How low can you go? 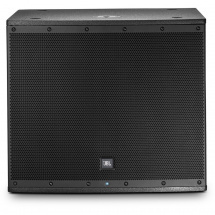 Not as low as the JBL PRX815XLFW active subwoofer! It boasts an output of 1500 watts and has built-in Wi-Fi capability for wireless control. 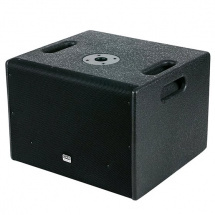 This JBL subwoofer is made to rumble. 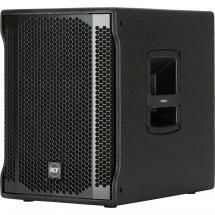 Thanks to the Differential Drive dual voice coil and the magnetic opening as a result, this sub offers frequency as low as 36 to 98 Hz that will make the largest venues shudder! 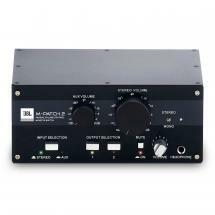 Finally, the built-in DSP ensures the best audio on the market. 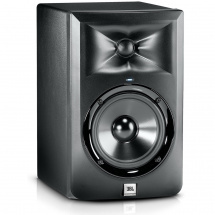 A subwoofer that is capable of as much power as this one does requires a sturdy construction. 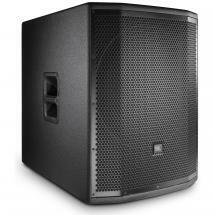 The PRX815XLFW was designed to withstand strict durability tests, which it passed with flying colours. It's also incredibly quiet due to the built-in fan, which only activates when absolutely necessary. 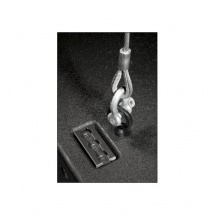 For the amount of power it delivers, this sub is relatively manageable at 25 kilograms and thanks to two recessed handles. 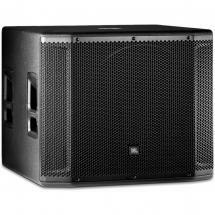 Combine this sub with a set of speakers from the PRX series, and you'll have a force to be reckoned with!